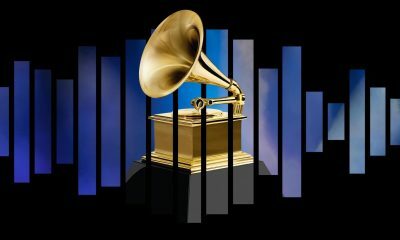 61st Grammy awards: here is the full list of winners. Selena Gomez calls Jennifer Aniston when she needs advice. Carly Rae Jepsen collects tea cups.